If you’re not using an eye-shadow primer yet, we’re about to change your mind on the whole thing. As we all know, a good makeup primer is the foundation of all long-lasting looks, but is an eye-shadow primer any different from your regular all-over base? Well, as it turns out, yes. While the best face primers, in our opinion, come with added skincare benefits that’ll protect and nurture skin as you wear them, the same goes for eye-shadow primers. 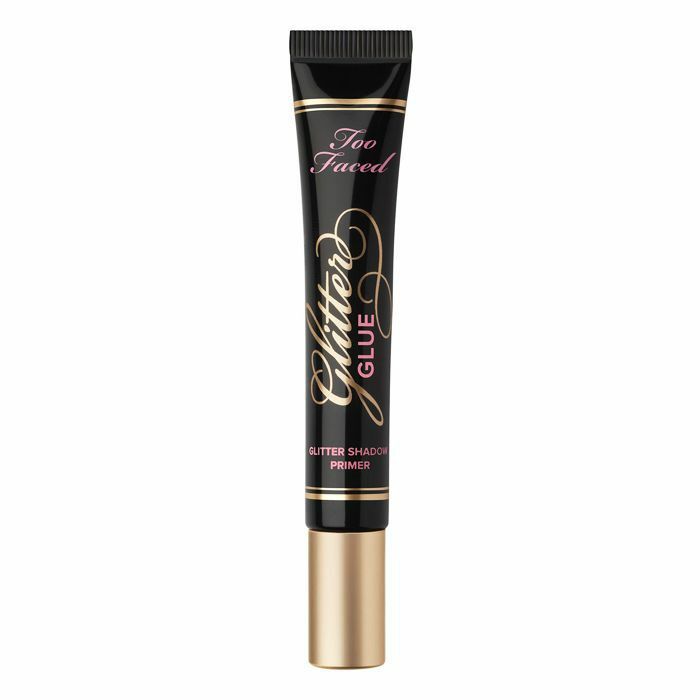 Since the skin around your eyes is way more delicate than anywhere else, it stands to reason that a gentle primer formulated specifically for the area will see you right. 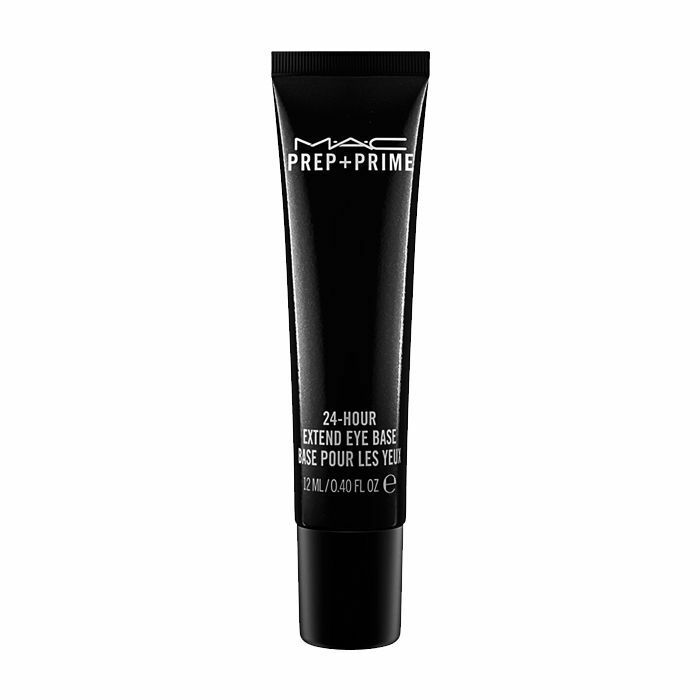 Another thing to consider is that while a key aim of ordinary primers is to help smooth your skin’s appearance, an eye-shadow primer needs to work a little bit harder to help everything cling on to your lids all day and night—without losing any colour payoff. Luckily, we’ve found eight eye-shadow primers that are all fit for the job, just in time for all those epic party-season looks. Keep scrolling for the eye primers we’re obsessed with right now. This crease-proof primer comes in four skin tone shades to help colour-correct any redness and pigmentation whilst boosting eye shadow wear by eight hours. Infused with cucumber, caffeine and matcha green tea, this soothes and brightens tired eyes while prepping for flawless makeup application. It’s designed for under eyes, but we’ll be dabbing over lids too. Your clean beauty option is this creamy primer from Ilia teams aloe vera with rose-hip oil and arnica to soothe and smooth. Use this on lids and under eyes to nourish the skin and counter dark circles. Natural clay helps to prevent your eye shadow from creasing or slipping whilst six different shades make it a great one to wear alone too. Waterproof, gentle on delicate skin and a steal at under a tenner. We’re hooked on this one. We love a bit of sparkle, but if you want to keep it just to your eyelids, prep with this clever primer designed to keep your glitter in place for longer. It’ll help give shimmers and metallics a vivid colour boost too. Trish McEvoy is always a safe bet for makeup that packs plenty of skincare benefits. 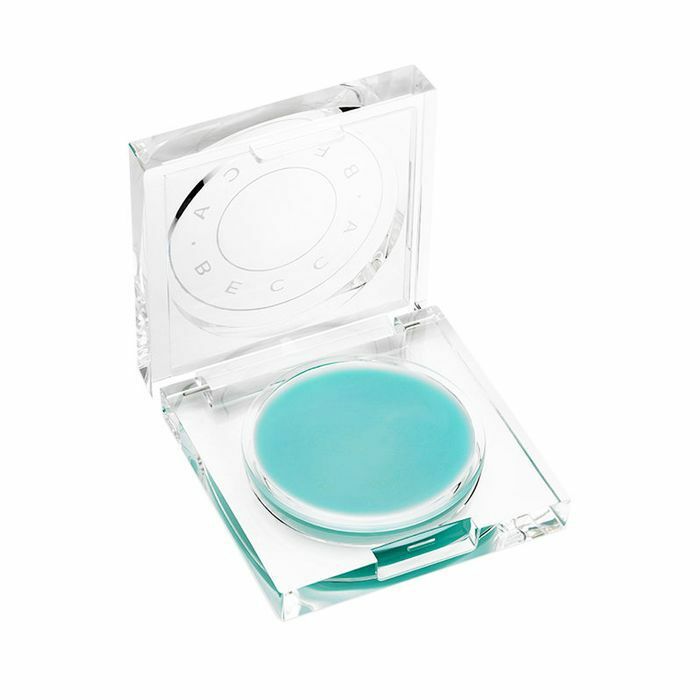 This creamy eye-shadow primer is great for days when your skin is feeling fragile. It also comes in five shades, so you can keep blending seamlessly. Next up, seven glitter eye shadows MUAs love.